Nuestro precioso Enzo estará mañana en Magatzem Verd de 10.30 a 14.00, necesita un hogar….ya es mucho tiempo vagando de un sitio a otro….venir a conocerlo …. Our lovely Enzo Will be in Magatzem Verd Tomorrow, looking for his forever home…he really needs a home …in the residence he’s very stressed ..he needs to be with people…please come and meet him , he’ll be there from 10.30 till 14.00. 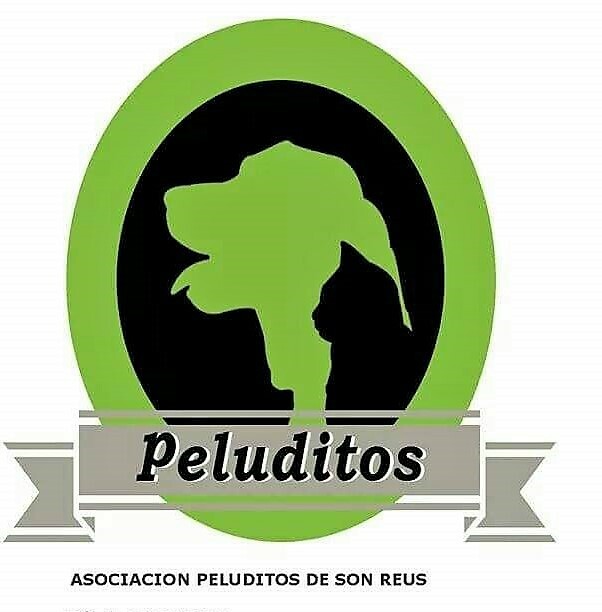 ← Precioso perro busca familia.